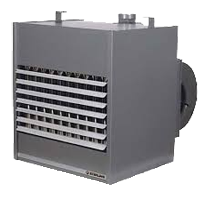 We provide home and industrial heating and cooling service on all kinds of AC units, heat pumps, heating systems, fan coils, thermostats, and other heating parts to people of the Santa Monica area. Look at our Heating and A/C Specials for household services. We're the Santa Monica Heating Repair Specialists! Call us to find out more about our current rebates and energy tax credits that can save you up to 30% on a qualifying installation.